Friendship and complete trust. That is your relationship with your horse. And it’s mutual. That’s why you choose for healthy feed and good shelter. Bedding is also extremely important. In the stable or during transit: you always choose the best and most hygienic conditions. Royalspan offers you consistent top quality. A clean, practically dust-free natural product. 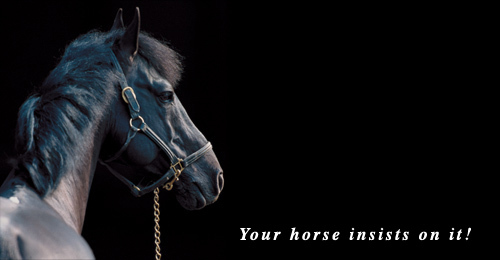 Recommended by vets and approved by top riders. Only pure natural wood is so soft and elastic that the shavings offer optimum absorption power and look fantastic in the stable. 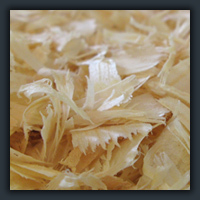 Thanks to the clever production and de-dusting process, Royalspan wood shavings are practically dust free. Because the wood is expertly handled before processing, the product in the stable is of optimum quality. Extensive raw materials and production checks guarantee you maximum hygiene and consistent quality. Royalspan is literally the basis for success in top sport. 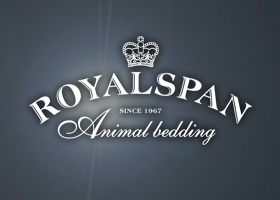 In the stable, during transit, and at the riding school, Royalspan is the optimal basis for durable bedding. Easy to maintain and economical! It makes it easier to monitor feeding, because your horses won’t eat the wood shavings. Royalspan is well known to horse lovers! 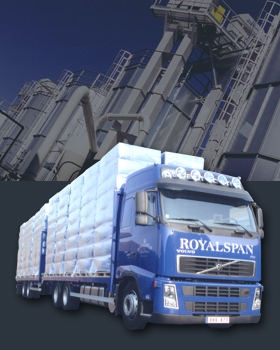 Royalspan packaging is hygienic and offers optimal protection against dampness and dust. Long term storage is no problem. Optimal compression allows you to store large quantities in a small area. And consumption? One bale a week will suffice. And wherever you are, you can usually find one of our dealers nearby.